Being back at school has been great! Between writing report cards and focusing on some home renovations I haven't been able to keep up to date on posting every week. 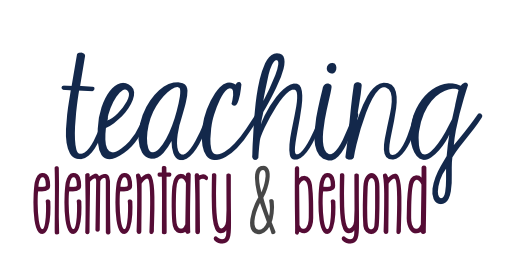 I finally have had some time to share a bit about a variety of different engaging activities we have been up to lately. Upon coming back to school, my first priority for my literacy program was assessing students letter and sound ID. I created a google form to assess student knowledge. The form automatically collects all the data I need to inform small group instruction and tells me exactly which letters students don't know. The way I designed it, I can label each child by ability groupings! I usually find these assessments to be tedious but I will admit, this was a quick assessment tool! Click on the image below if you want to check it out. We have begun to explore the food groups in depth. 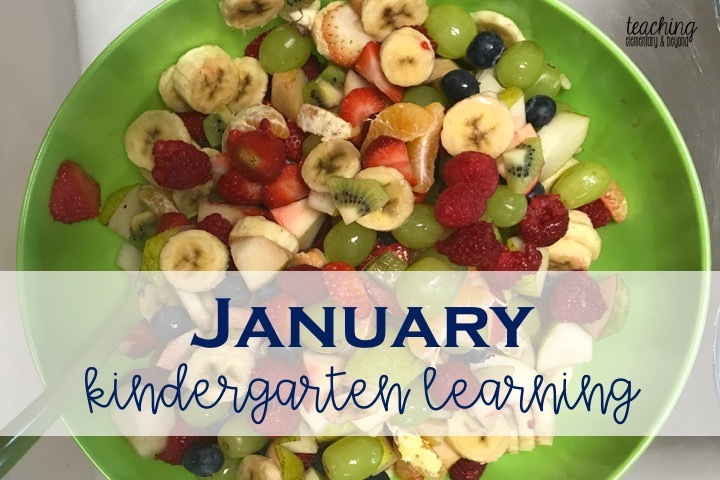 In order to expose our students to a variety of possible new fruits, we asked for parents to donate a fruit to make a fruit salad. A variety of donated fruit came in! We learned about the importance of clean hands and that it is not safe to touch sharp objects - only adults can use them. 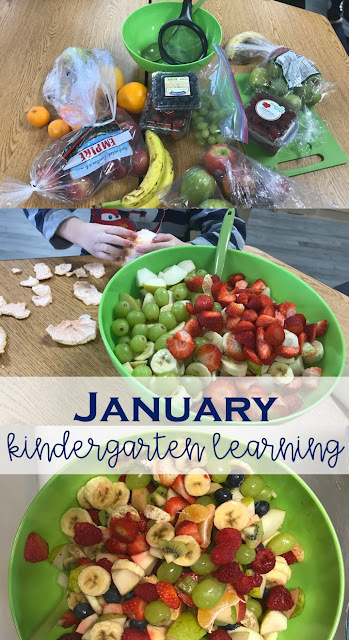 Students helped wash, peel and place fruit into the bowl once it had been cut by an adult. Whoever wanted to join did, and as a result, they all had a keen interest in trying out our salad. We didn't eat it immediately as we wanted to put everything in the fridge to make it all cold. The children loved it! We have discovered that our students LOVE to play 4 Corners. We used this set to play this game and every time we have whole group learning the class is begging to play! 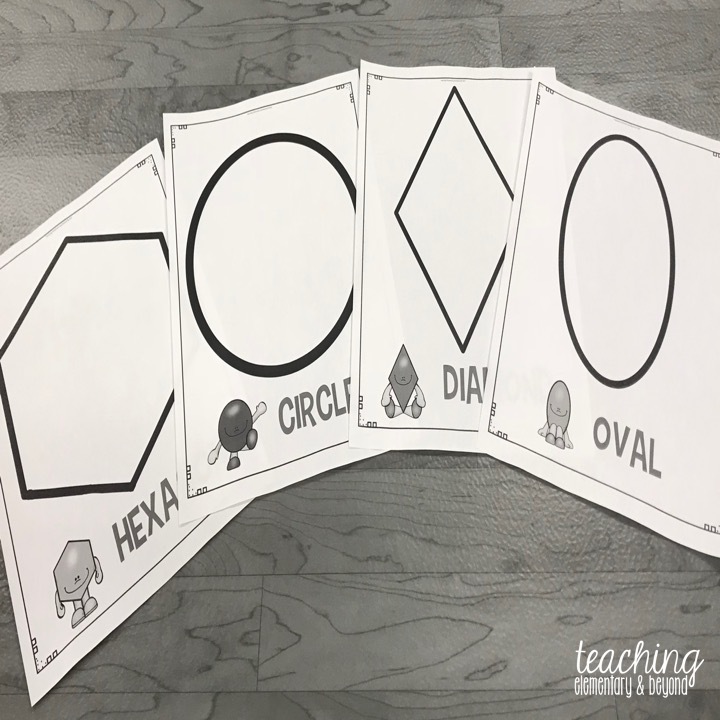 Students learn their shapes, we count back from ten to find a new shape for those who have not been removed from the game AND students learn to regulate as they MUST walk or they are out of the game. Click on the photo below to see more about it. To complement our 2D shapes learning we pulled out some lacing activities. 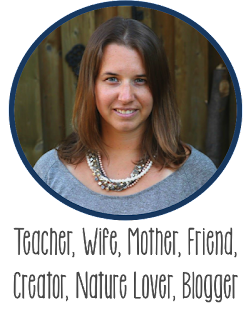 We have a specific time set aside every day where we get one period to work on social skills, focus students or build fine motor skills. We have been purposefully using this time to focus on learning how to lace. Can you believe this is done by a student who is one of the youngest JKs in our class! 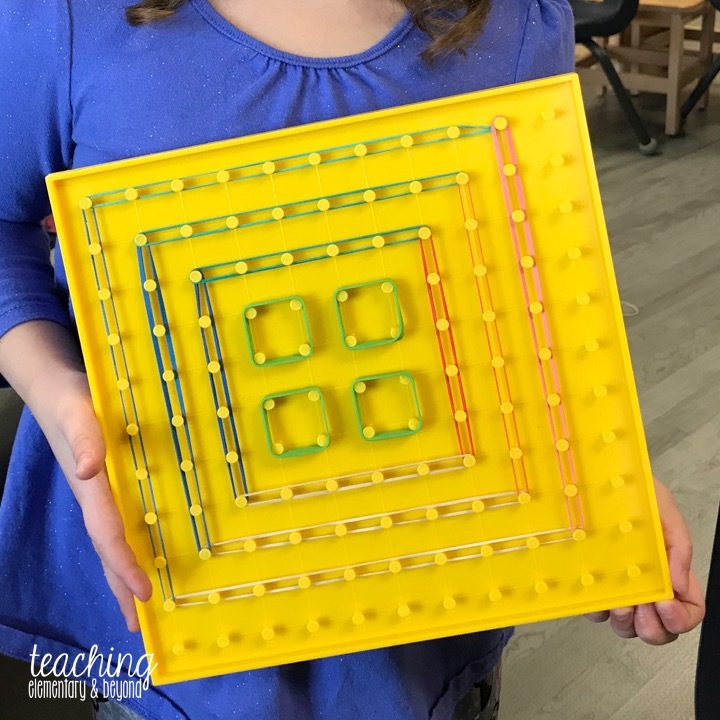 Geoboards are engaging ways for students to explore with shapes. I pulled these out and the first thing an SK from my class last year said, "I love those! I played with those every single day you put those out last year! Thank you for bringing them back to our classroom." What children enjoy often surprises me. If you look at the image below, these are the complex images and patterns students have been building with them with no prompting. 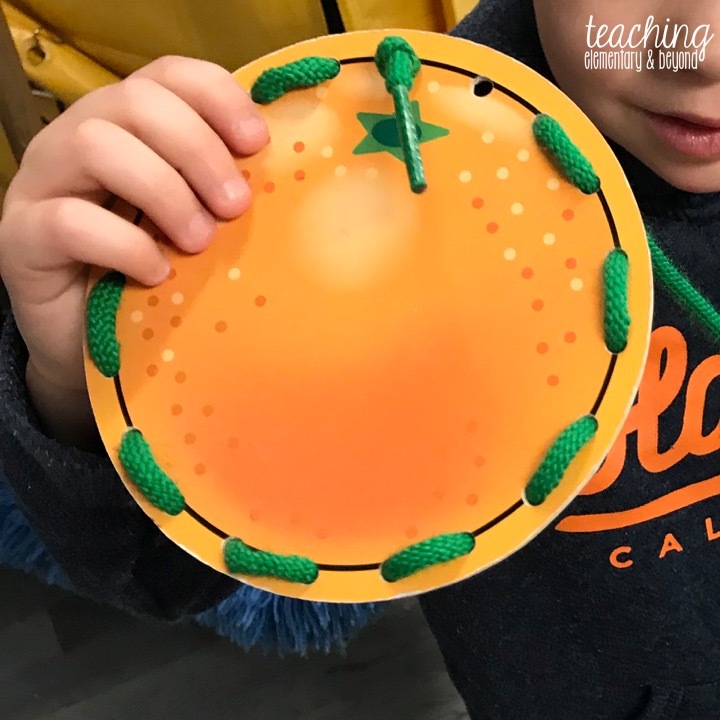 Shapes, patterning, fine motor and color exploration are all in one activity. I am always amazed at the learning that students demonstrate!